The Muppets may have joked about it, but now it’s official: Pixar is working on Toy Story 4. Mixed feelings? I’m going to remain optimistic! They’ve done it in the past, but Disney is once again adding some special Holiday food booths to Epcot for the next month. Is this just the beginning of another festival? 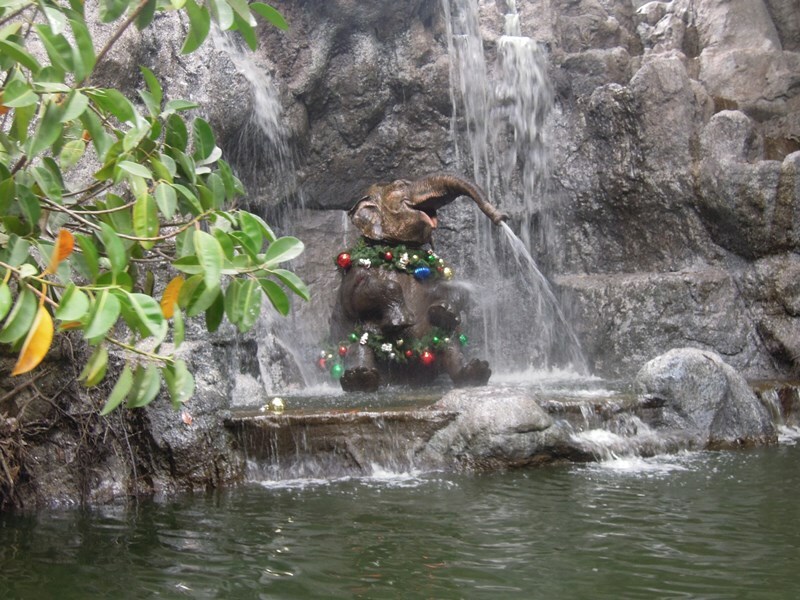 The Jingle Cruise is back, and apparently it’s much better than last year. I’m glad to hear it because I wasn’t super impressed when we went last December! 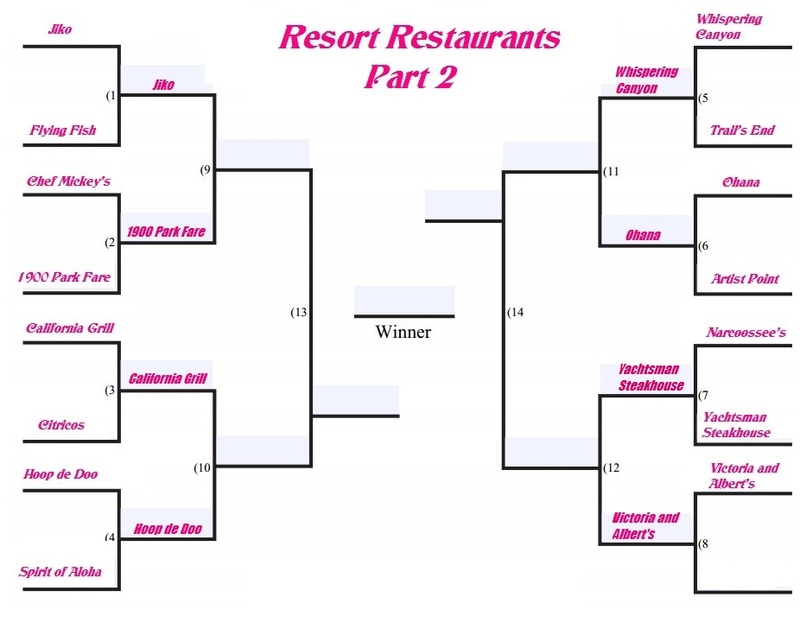 This is desperately needed – Animal Kingdom is due to get some new restaurants! I’m super excited. There will be a new counter service that sounds great, but also apparently plans for a sit down that we don’t know much about yet. And the reason why the hat came down is revealed: changes are coming to the Great Movie Ride. Sounds like it will be for the better, as that’s one ride that seems to need some updating. Star Wars fans are celebrating because the teaser trailer for the new film has been released. It looks pretty cool to me! Cosmopolitan Magazine shared “22 Disney Characters Dressed up for Halloween.” Some are hilarious and some are really cool. Gotta love Belle as Hermione Granger – my two favorite fictional characters! Speaking of Belle, I’m loving this Beauty and the Beast inspired Engagement Shoot shared over at Inspired by Dis! Though I would have loved to see the classic gold dress too, that blue gown is gorgeous. 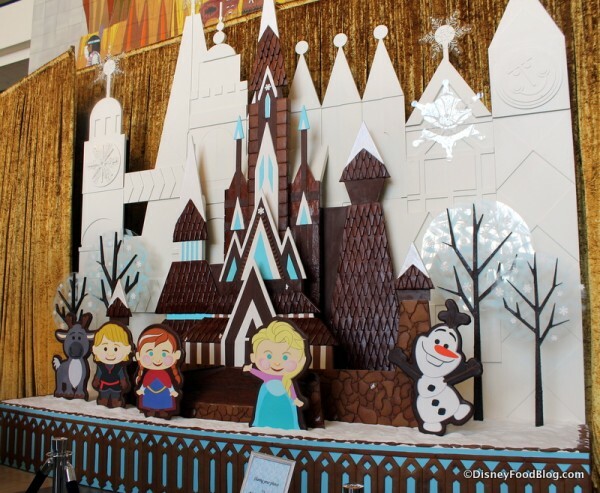 The Disney Food Blog shares all of the amazing Gingerbread creations at Walt Disney World, including the new Frozen one at the Contemporary. This entry was posted in Animal Kingdom, Disney Movies and TV, Disney World, Epcot, Holidays, Hollywood Studios, Magic Kingdom, Monthly Roundup and tagged Animal Kingdom, Beauty and the Beast, Christmas, December, dining, Disney World, Epcot, Food, Great Movie Ride, Holidays, monthly roundup, Restaurant, Star Wars, The Jungle Cruise, Toy Story. Bookmark the permalink.